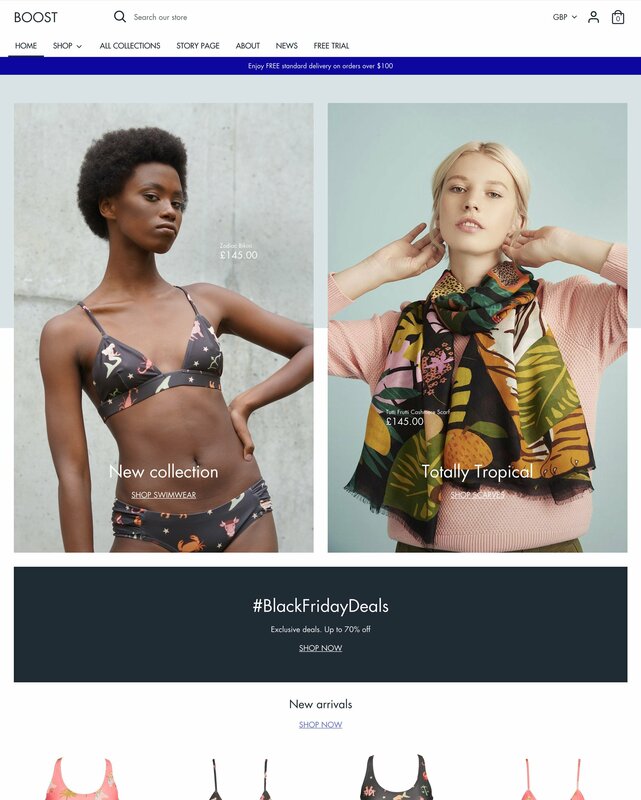 Drive sales by taking the in-store shopping experience online. 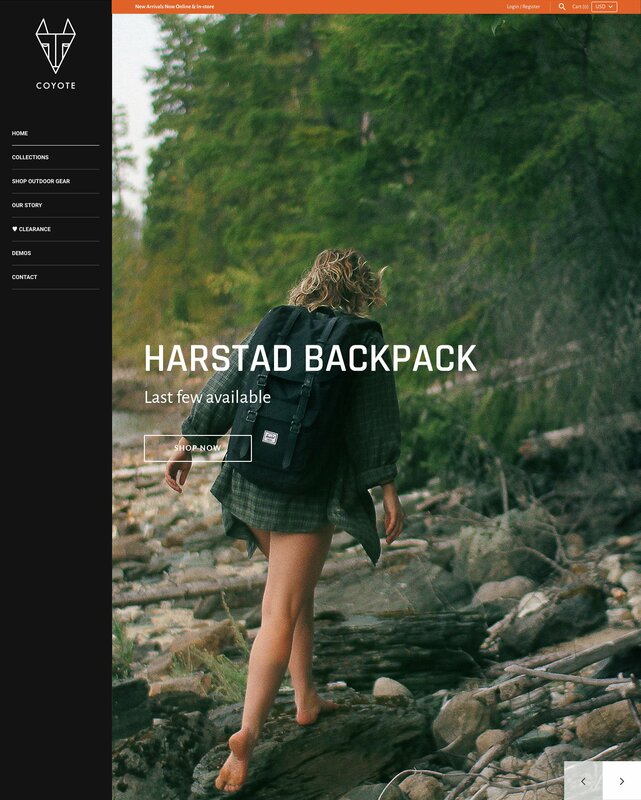 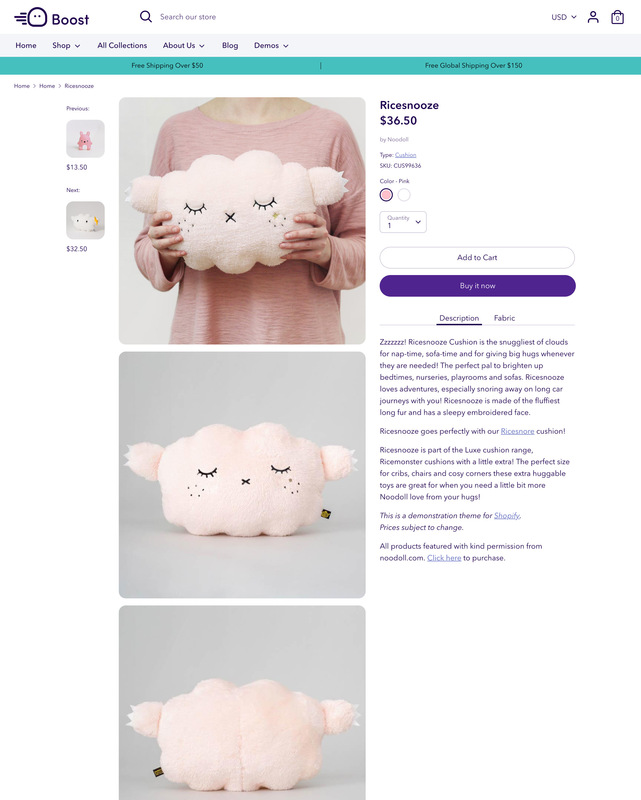 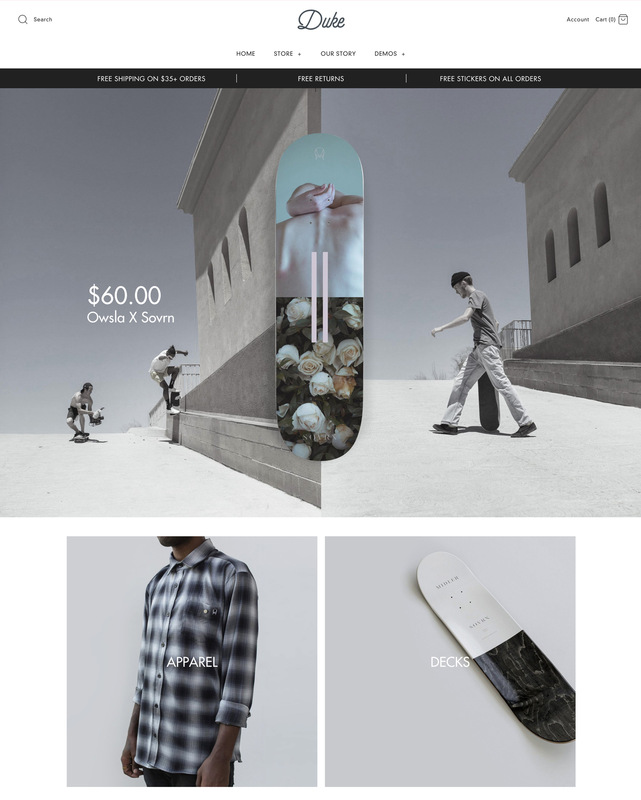 Tag images by creating price labels for easier in-context discovery of your products. 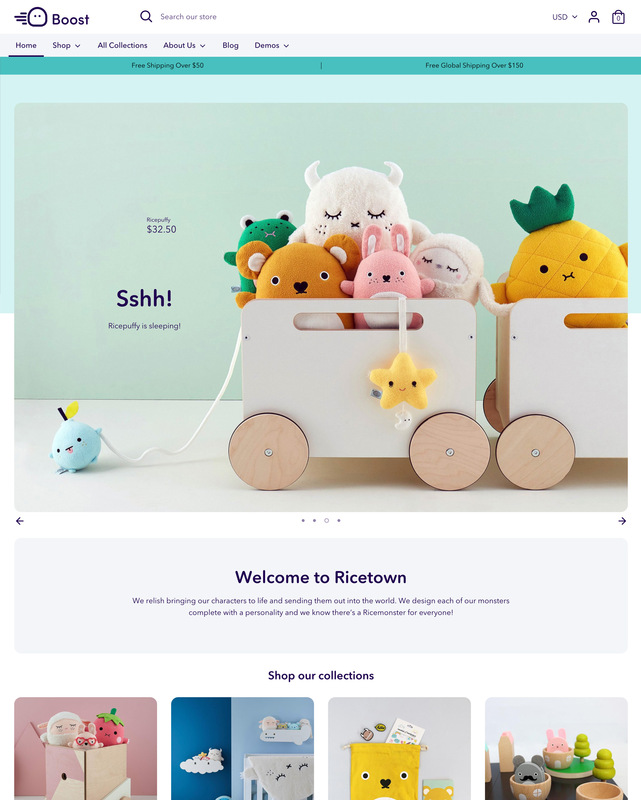 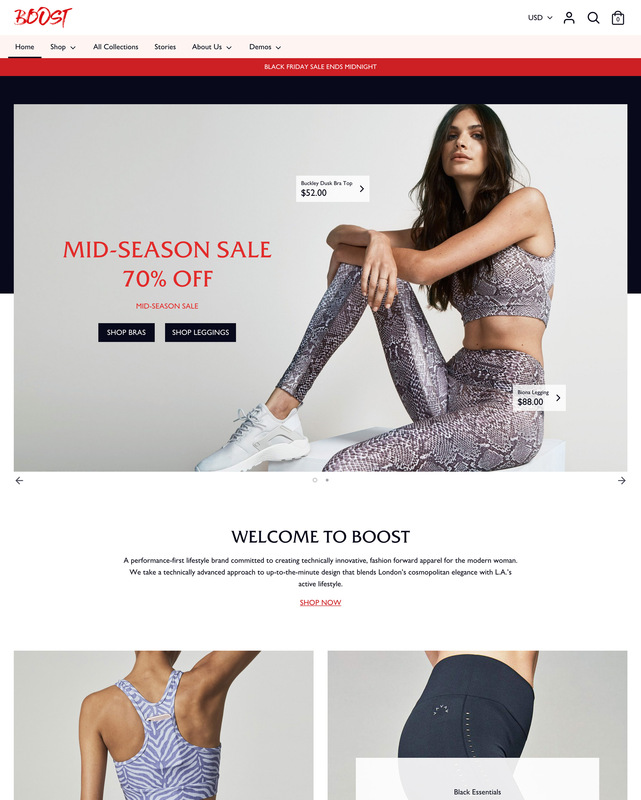 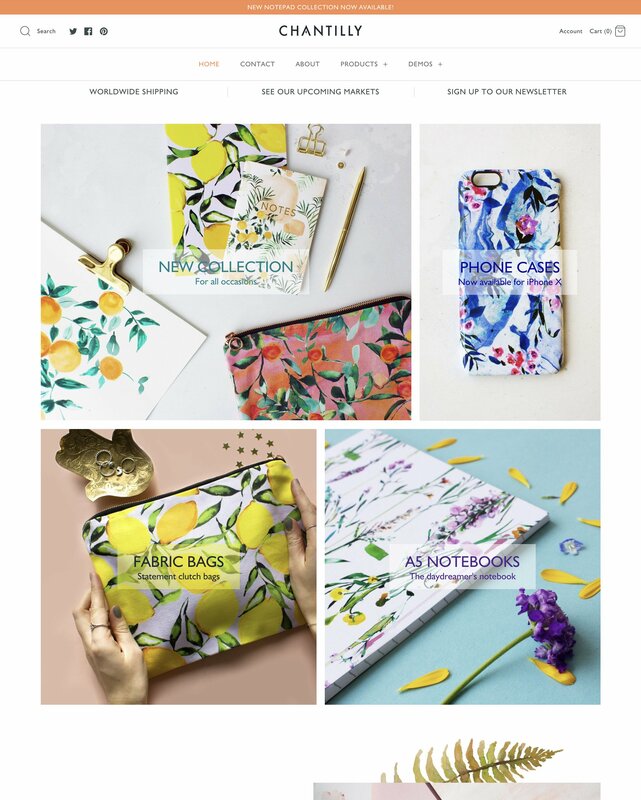 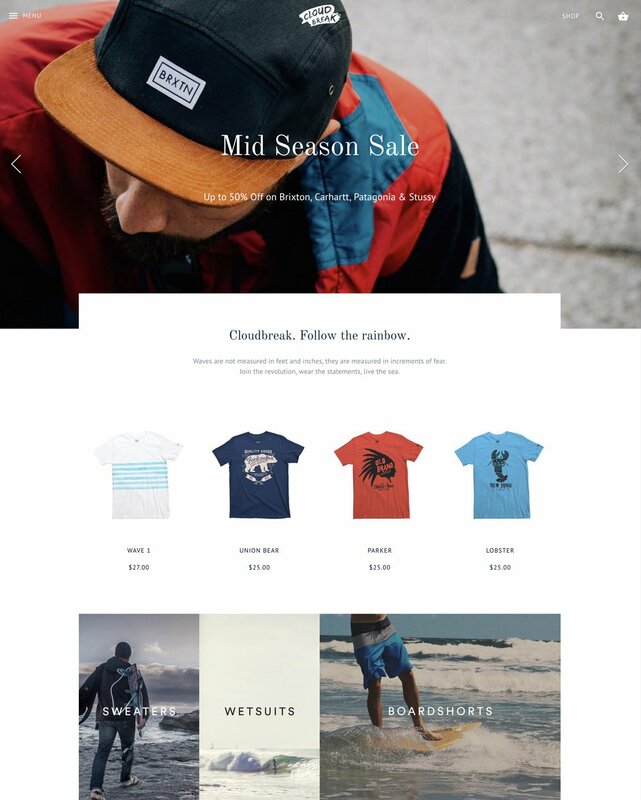 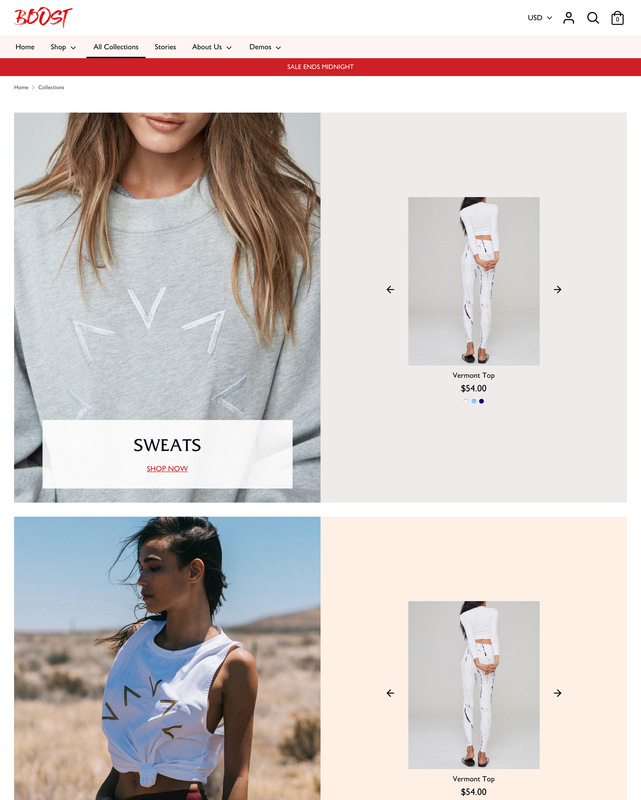 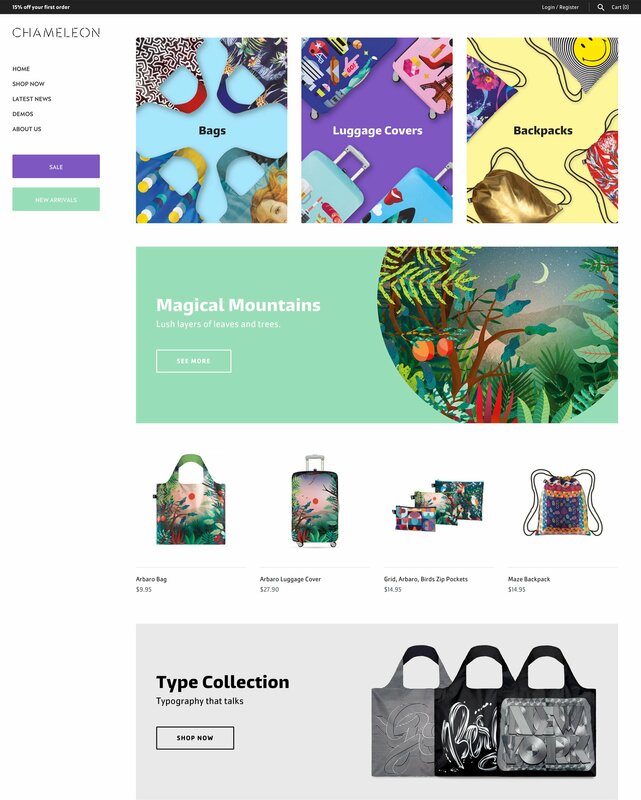 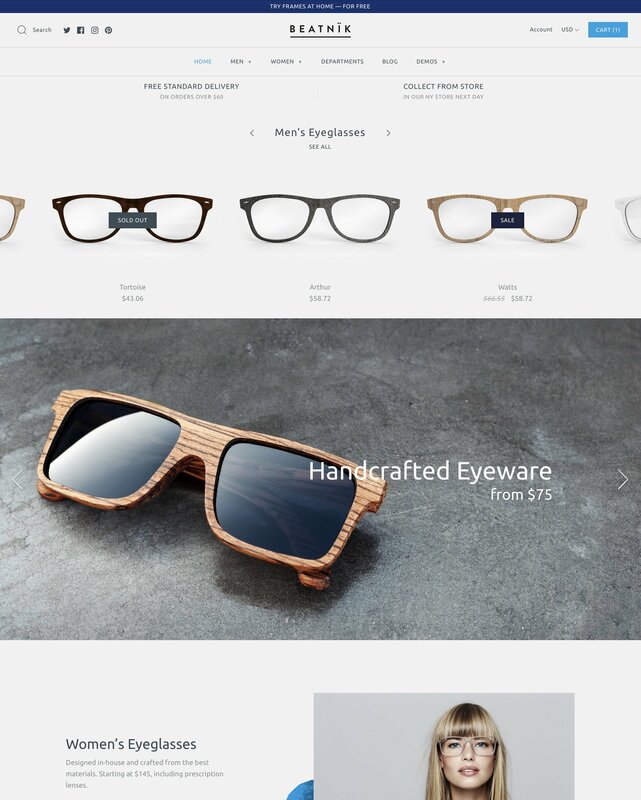 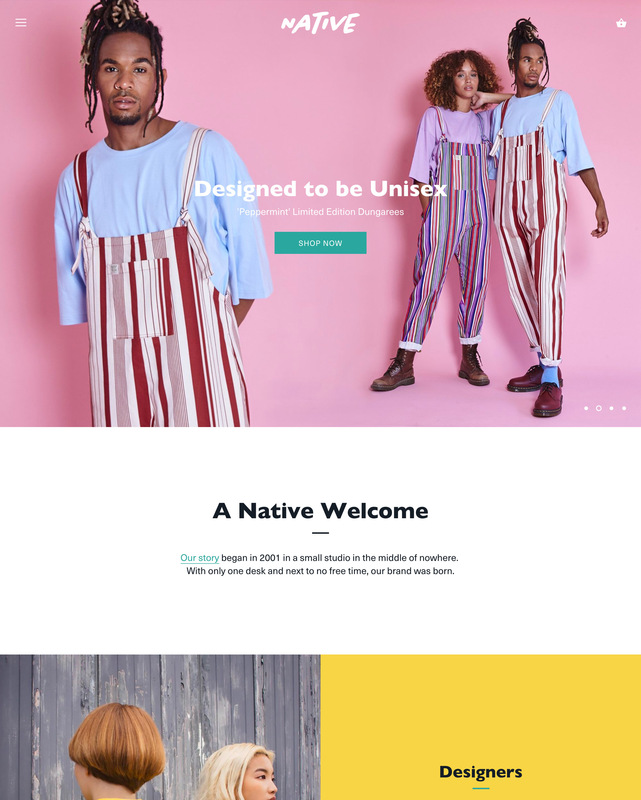 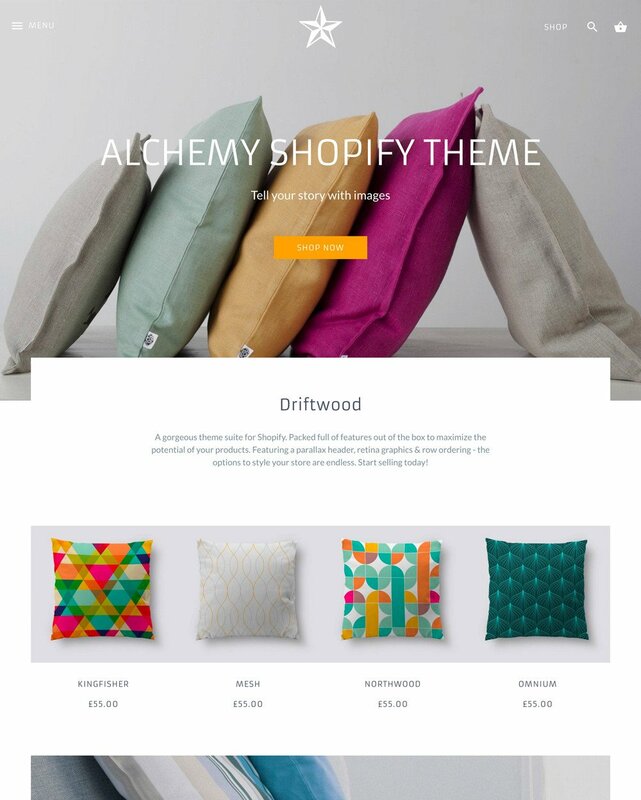 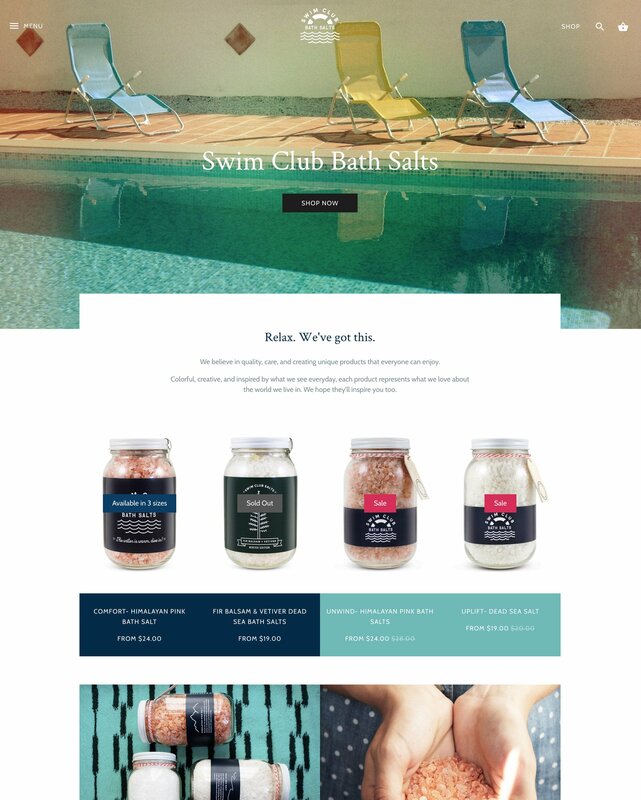 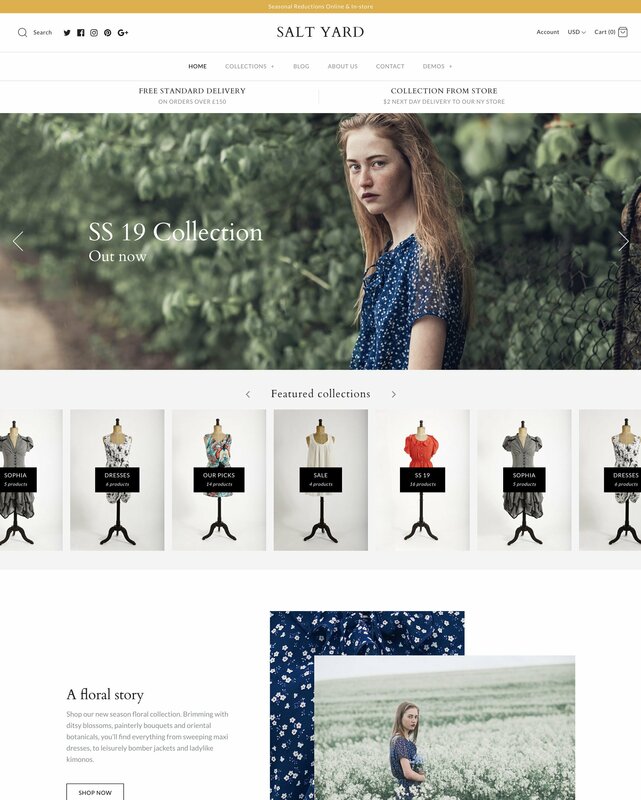 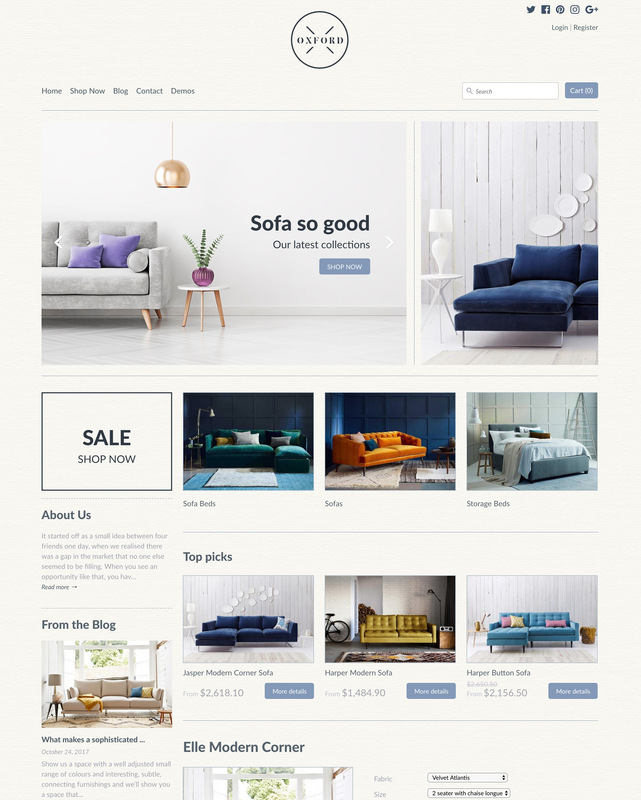 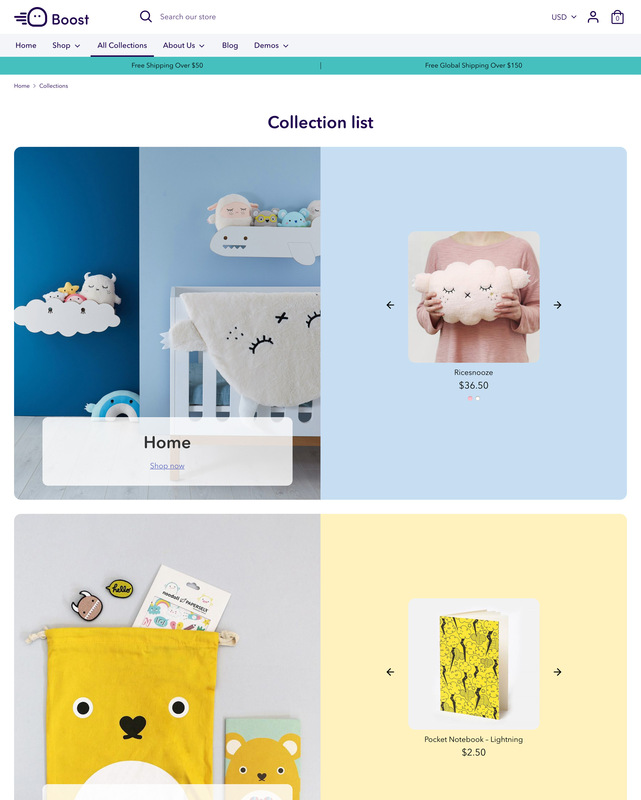 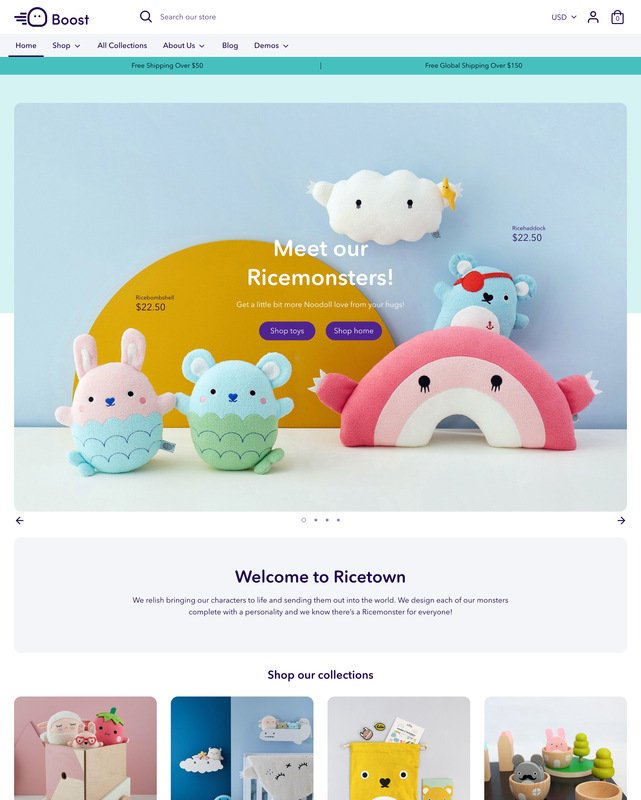 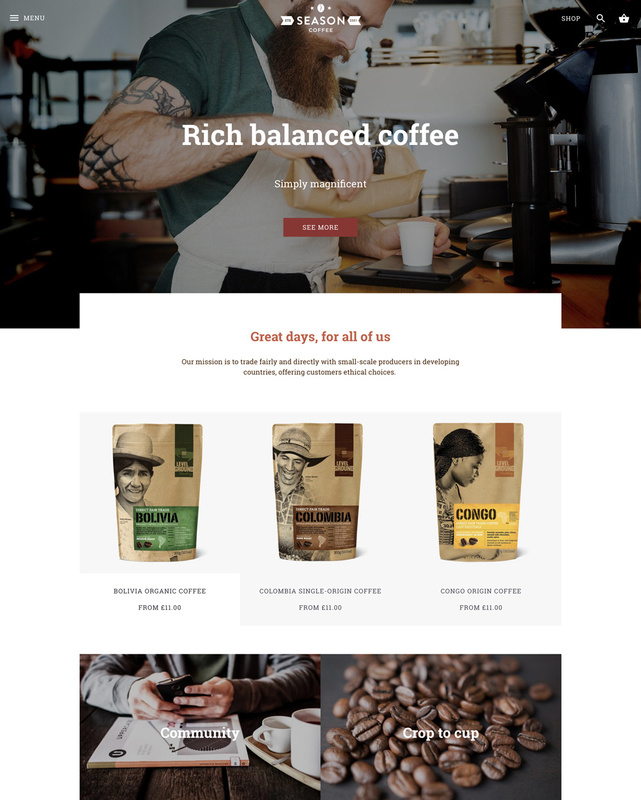 Find the perfect Shopify theme for your store.